During next EMO Trade Show in Milan Madaula will present the development of manual tilting head for portal machines and vertical lathes. This head provides a manual positioning of the B-Axis. It’s available with two positioning types, choosed during design phase, manual adjustment by screws or high precision and easy positioning by worm wheel and crown. Manual positioning with high visibility Vernier. Manual positioning high precision and easy adjustment by worm wheel and crown. 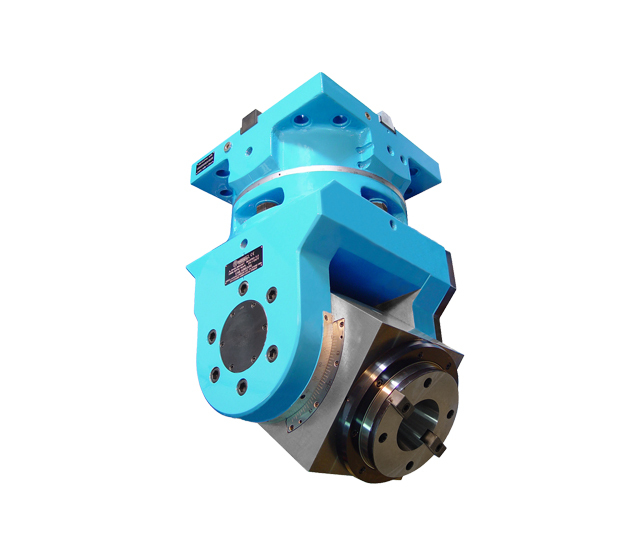 Madaula also produces automatic tilting heads commanded by the machine spindle.